One of the most important strategies that any country should pursue is the selection and development of its young talent. It is then a pleasure to write this brief introduction to the memory of the XIV Symposium of Mexican Students and Studies in the UK. As you will see this symposium is a sample of the talent of more than 100 Mexicans that are part of the 1300 plus Mexicans that are pursuing Master and Doctoral Programs in UK universities. Niebla Zatarain, Jesús, Villa Rodríguez, Abel Osvaldo, Fuentes Pineda, Rosinda, Casasola Zamora, Samuel (2017). 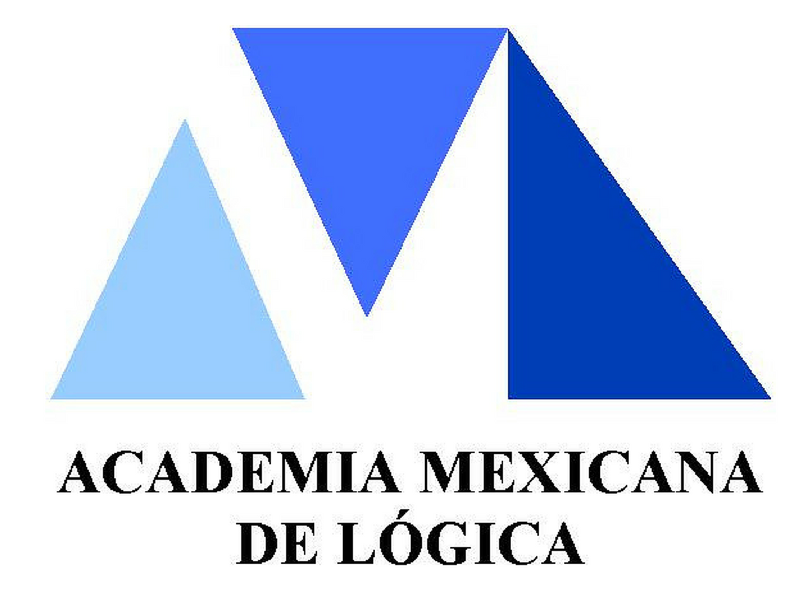 Symposium of Mexican Students and Studies. Vol. I Year I. United Kingdom. ISSN 2514-314X. Mexico has a long tradition of supporting programs for the development of science and technology that need to be updated and rethought given the changing international and national context. Until today the students look for programs in the UK and apply in general considering its individual tastes, and without notice it, the negotiations to accredit an UK university at CONACYT in Mexico. I considered that it is necessary to add to this quasi random process, a combination of priority driven strategies to guarantee that the talent formed in UK universities could have an appropriate fit and places in Mexico to develop both its research and productive capabilities. It is clear that the first benefit for the Mexican students is the simple exposure to different contexts, technologies, and solutions to local problems. 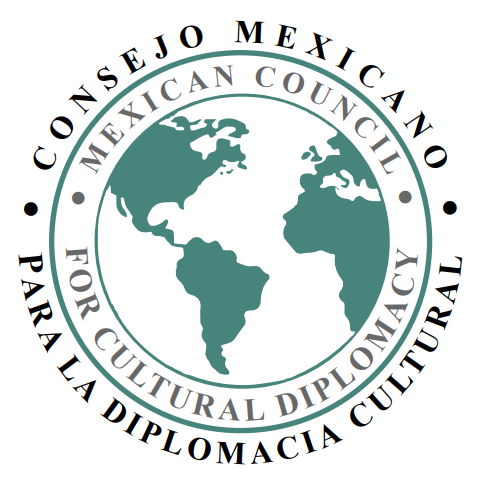 The necessary consequence is to create the opportunities to take back to Mexico links, partners, and institutional contacts to develop new areas of opportunities in Mexico. The National Autonomous University of Mexico (UNAM), through its internationalization program, is aiming to provide part of the necessary institutional support to optimize the benefits for the individuals, our institutions and the country. The XIV Symposium of Mexican Students and Studies in the UK, is an excellent showcase to start, develop and maintain these efforts. 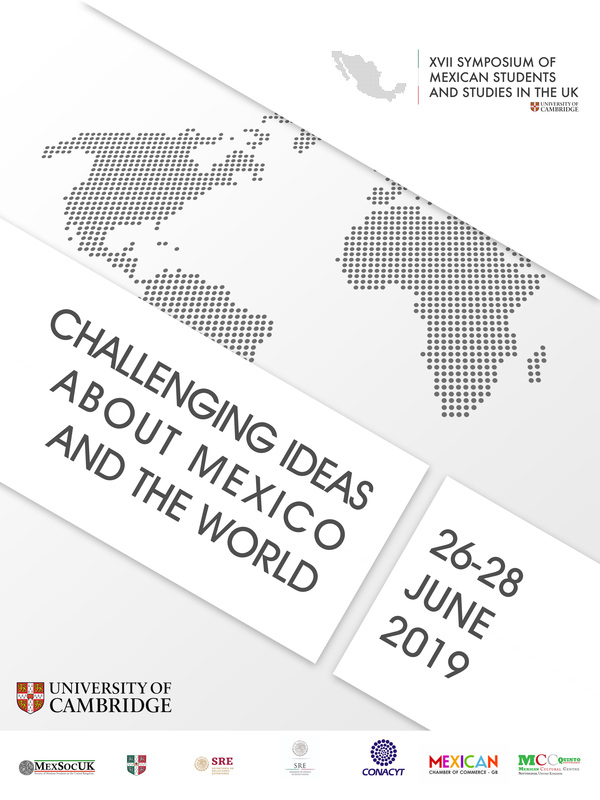 We at the Centre for Mexican Studies in the UK, from UNAM, are pleased to be part of this effort and will be committed to support with UNAM participation the work that has been done by our Mexican young talent in the UK. I hope that you will find the materials written in this memory as engaging as I was able to witness in the presentations in Edinburgh. I am sure that you will proudly receive the results presented by our Mexican young talent and share with me the optimism for their return and application in our country. 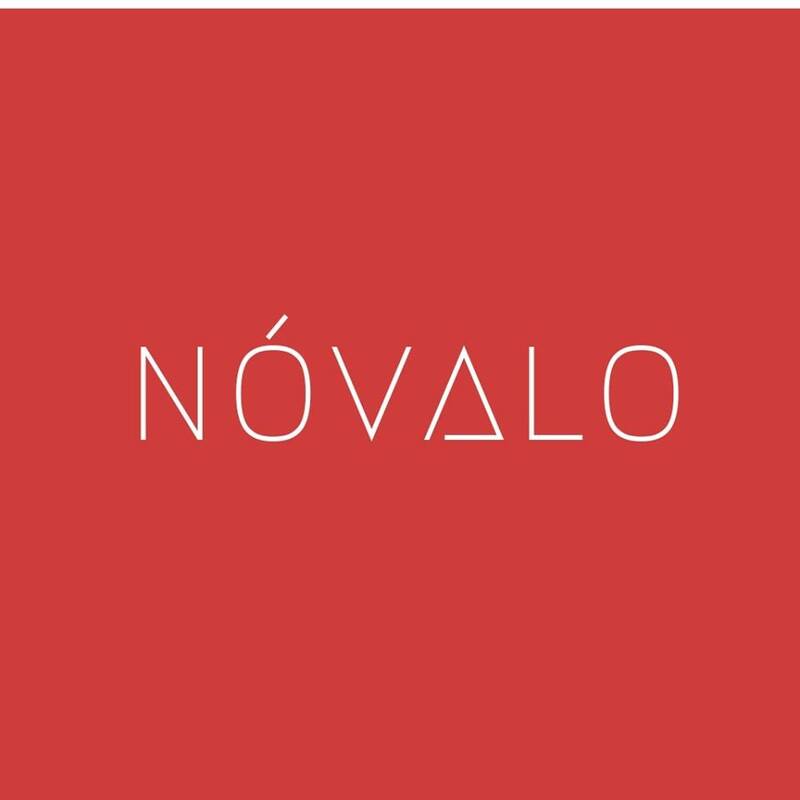 Esta entrada fue publicada en Academia, Artículos, Arte, Ciencia, Conacyt, Diplomacia cultural, Divulgación científica, Economía, English Language, Ensayos, Innovación, Internacionales, México, Política, Tecnología. Guarda el enlace permanente.